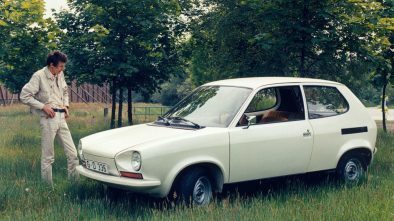 The Germans nearly closed the unprofitable Smart brand. 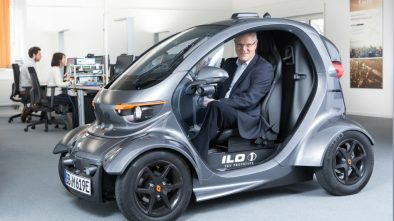 The helping hand came in the form of an agreement to establish a joint venture with Chinese company Geely, which will deal with Smart. But until a new factory was built in China and completely new electric cars were not created (we are waiting them in 2022), Daimler will take care of the existing models. 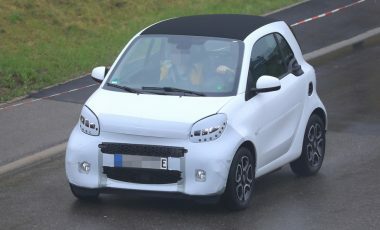 Daimler is going to do the final update of Smarts till the end of 2019. 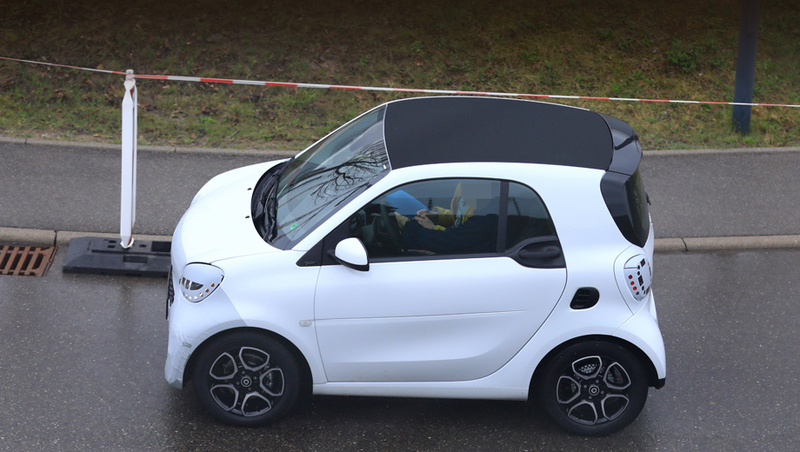 Restyling will probably affect all three bodies at once (ForTwo, ForFour and Convertible). The prototype of the updated Smart EQ Fortwo was photographed a few days ago during a road test. Since 2020 all Smarts will be equipped with electric powertrains only. 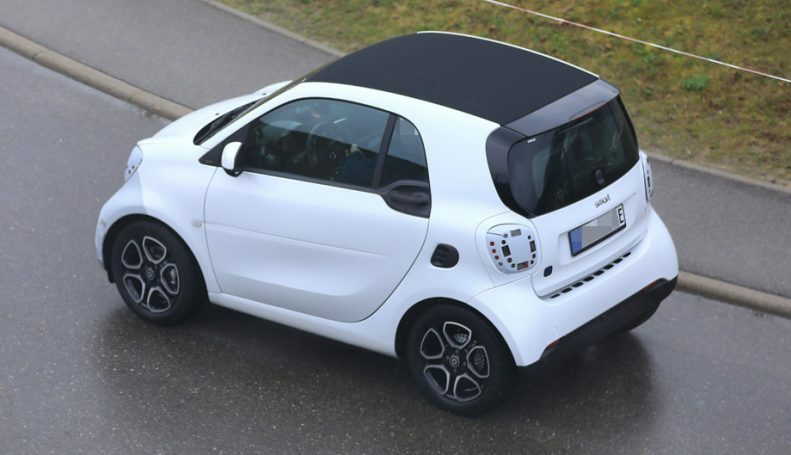 The updated microcar will get a new bumper, grille, hood, headlights and taillights.